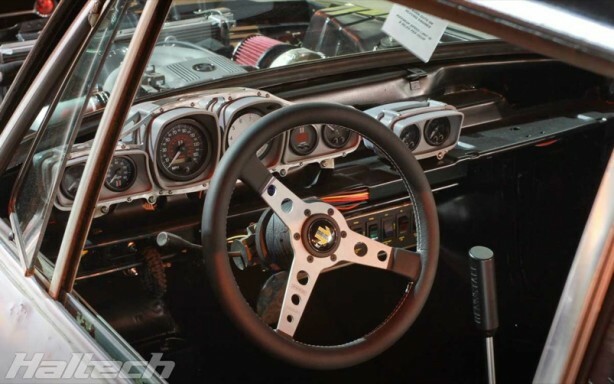 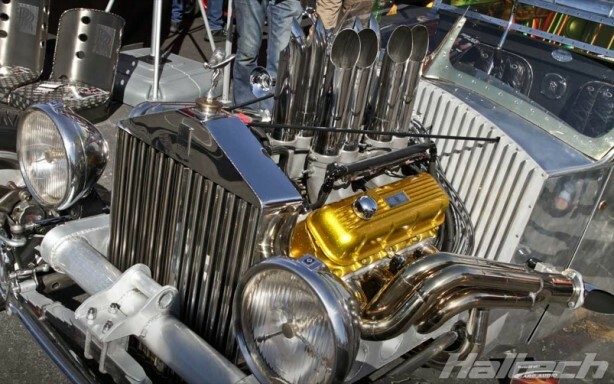 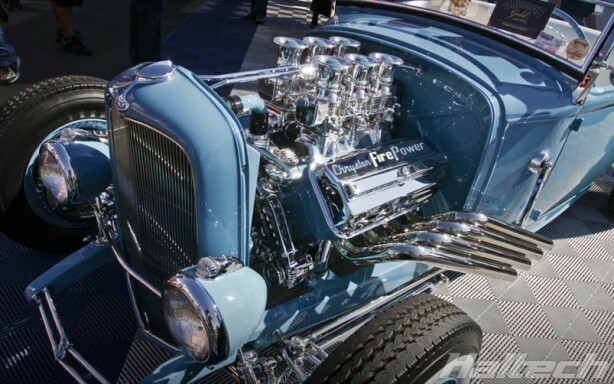 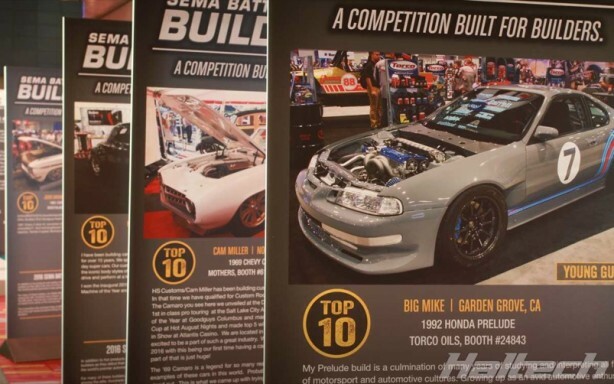 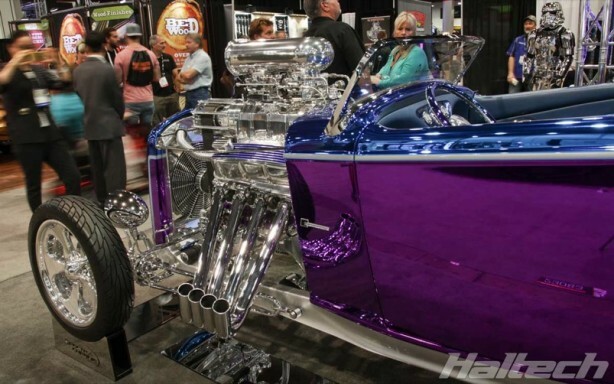 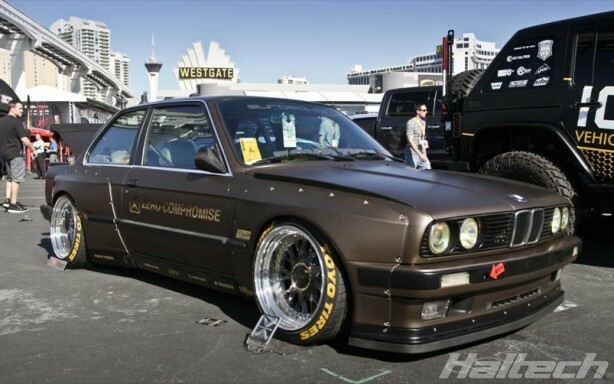 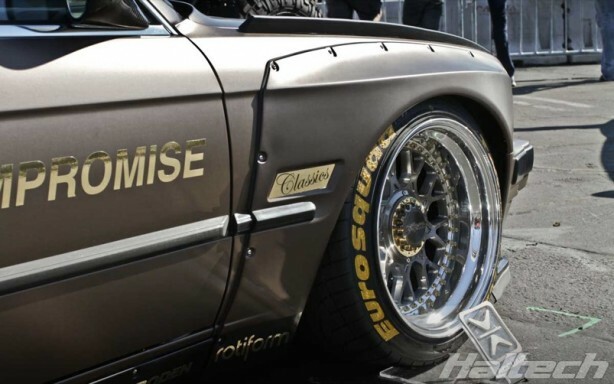 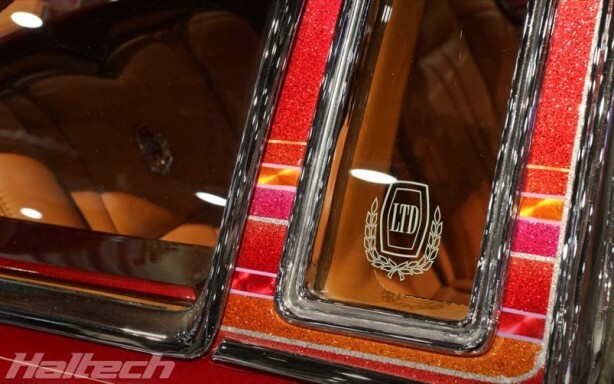 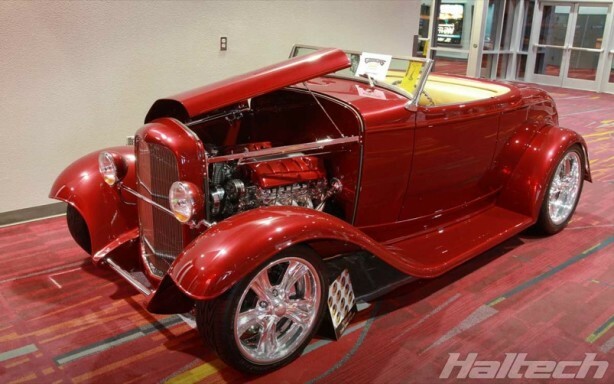 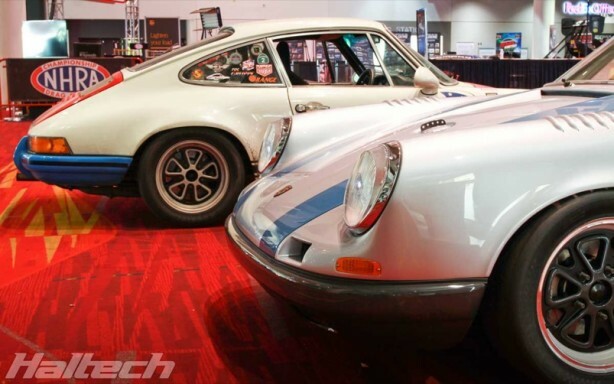 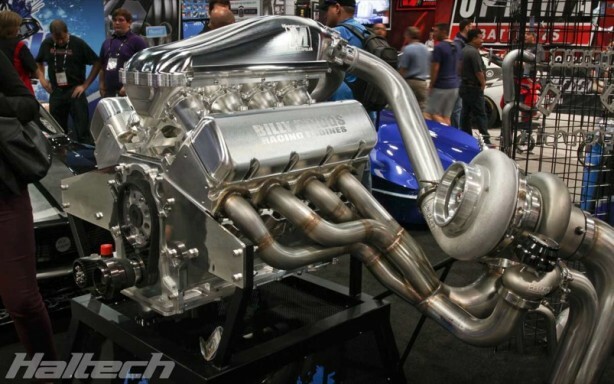 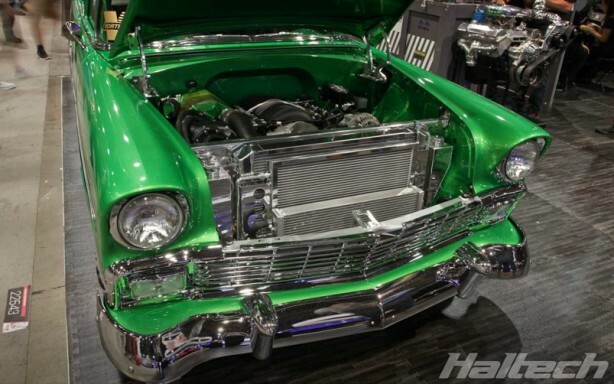 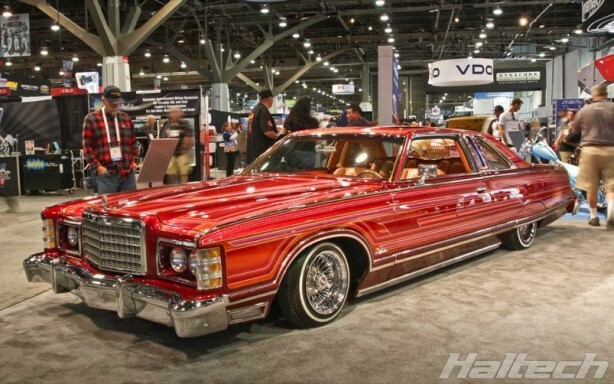 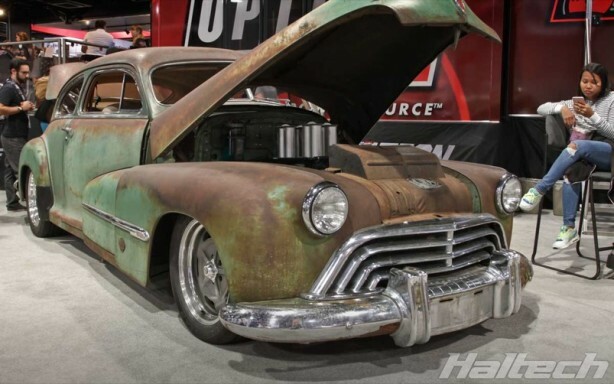 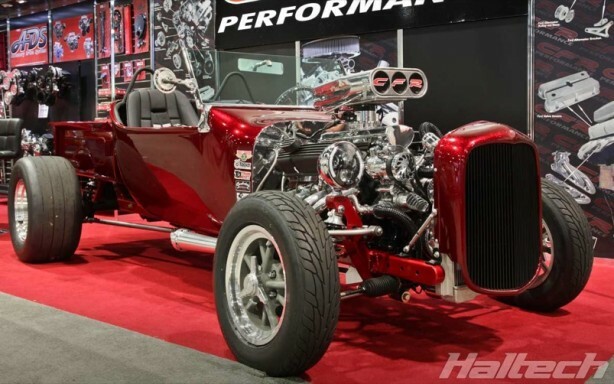 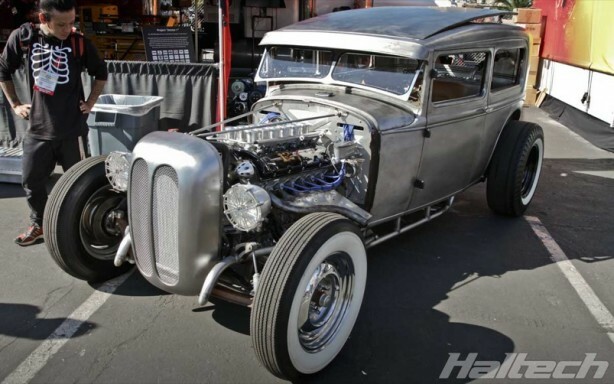 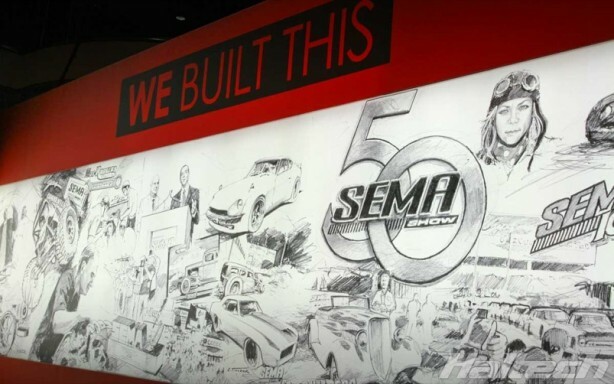 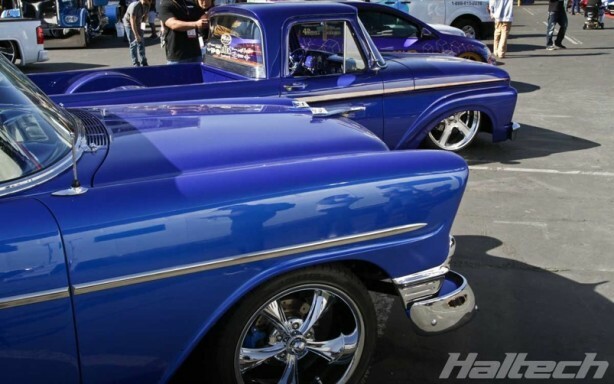 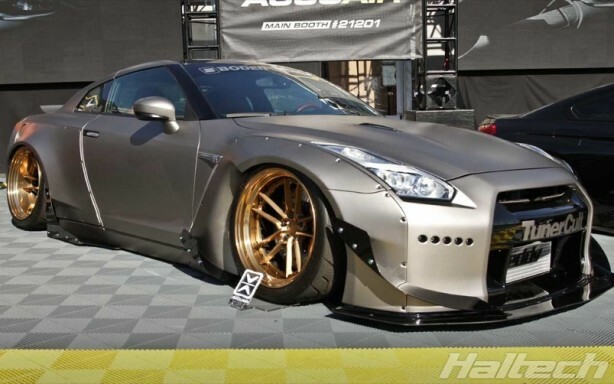 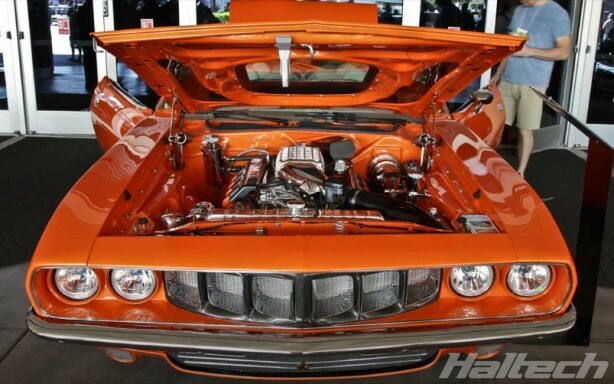 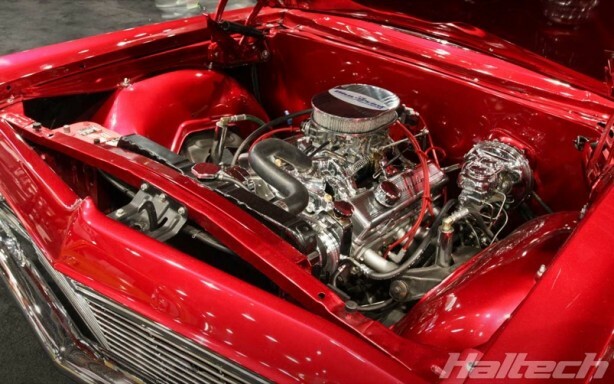 SEMA 50th Anniversary Show was held on November 1st – 4th at the Las Vegas Convention Center. 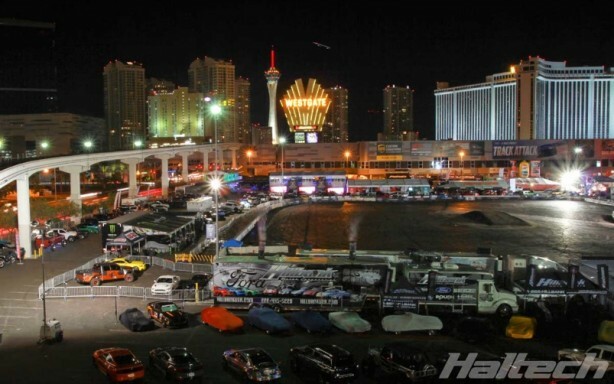 Once again the show managed to outdo itself by putting on the biggest automotive aftermarket trade event in the world. 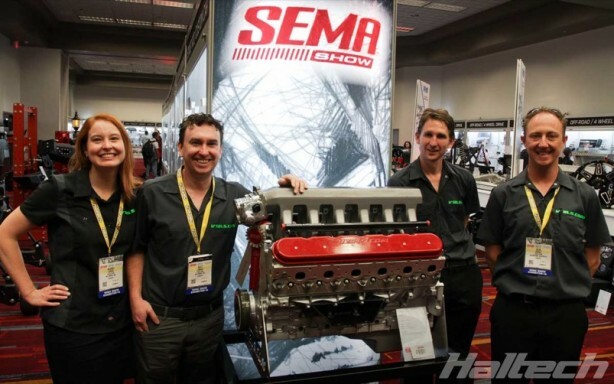 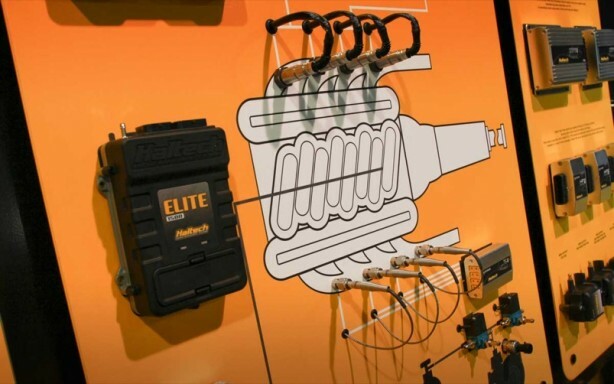 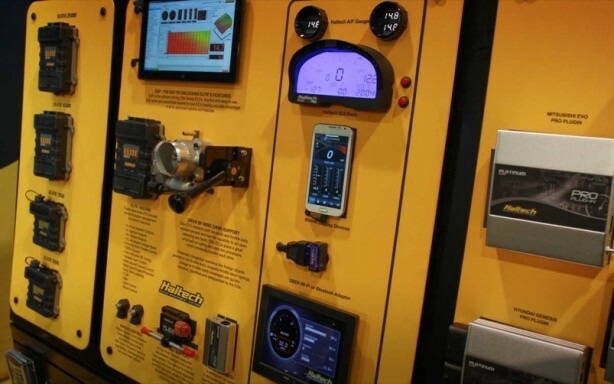 With 2,500 exhibitors, over 60,000 visitors, 1500 display cars and 2,400 products in the New Product Showcase the 2016 SEMA Show proved it really is the pulse of the international aftermarket and modifying scene. 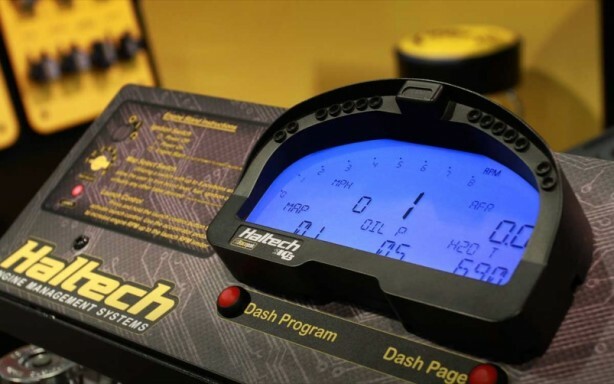 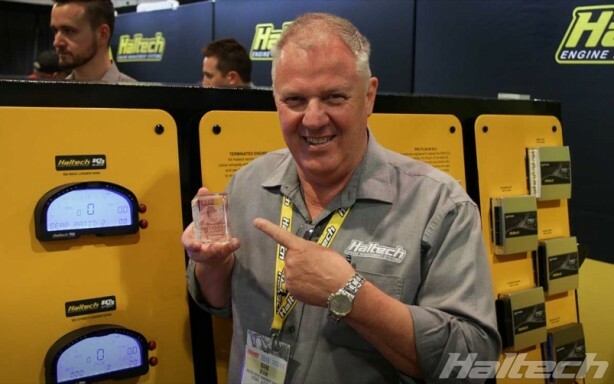 The show also proved very successful for Haltech with the company picking up a Global Media Award for the IQ3 Street Dash and also being involved with the V12LS.com team who picked up a runner-up up prize in the prestigious “Best Engineered” category. 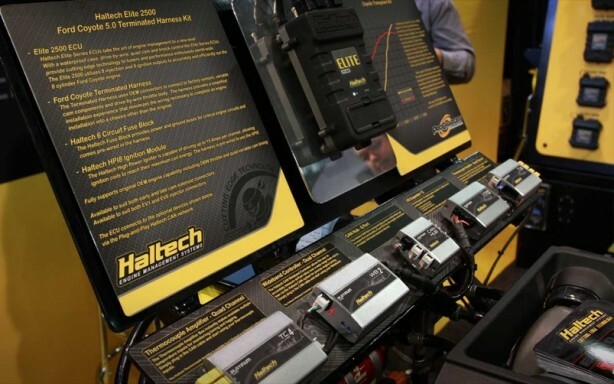 Haltech’s booth was buzzing with activity with thousands of people visiting each day to check out all the latest Haltech products and talk tech with the Haltech staff. 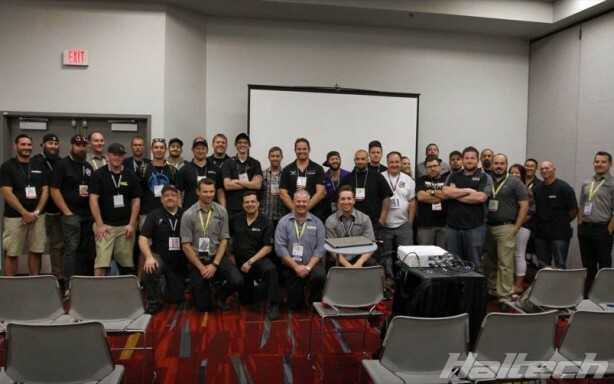 Haltech Torque Talk, held on Wednesday afternoon was well attended with participants learning about Haltech Torque Management. 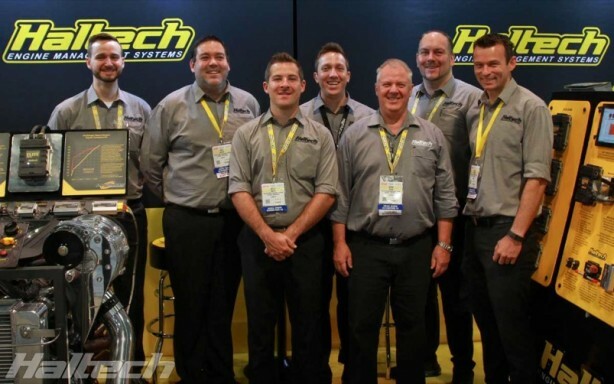 A few familiar faces at the Haltech Torque Talk. 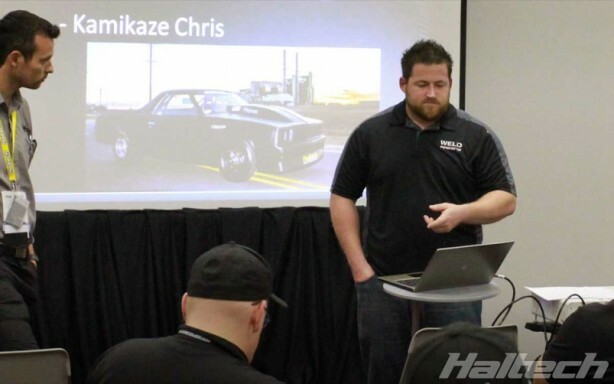 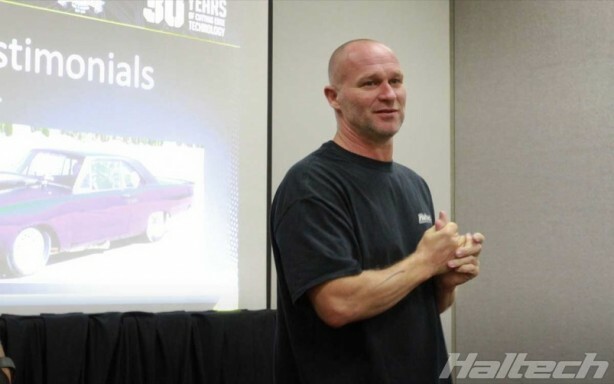 “Kamikaze” Chris, “Dominator” Joe and Dale from Castle Hill Performance all shared their experiences with Haltech Torque Management. 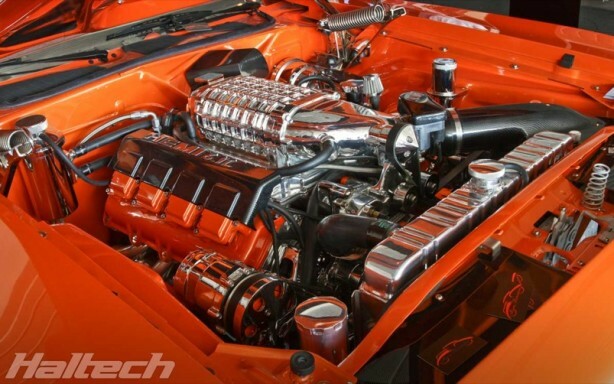 Quality Custom Rides’ V12LS powered Camaro. 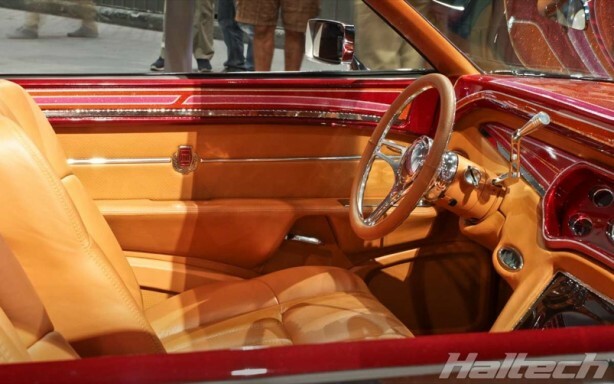 The car was voted Top 5 favourite concepts of 2016 by GM Authority. 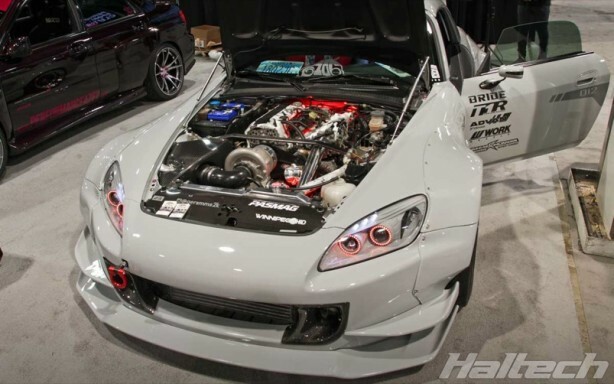 A truly amazing car with one of the most unique engines at the show and powered by Haltech Elite ECU. 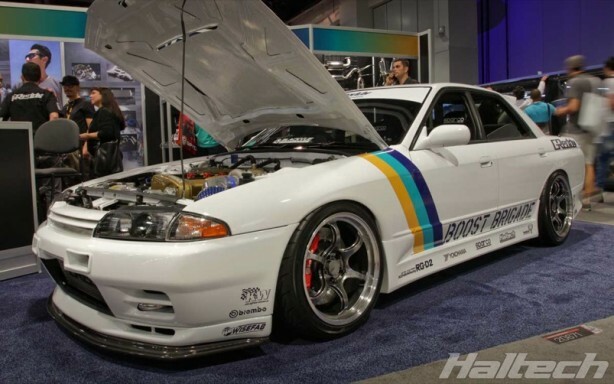 Greddy stand featured this beautiful R32GTE four door. 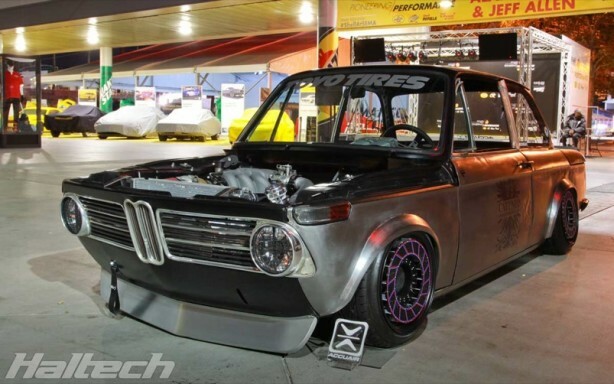 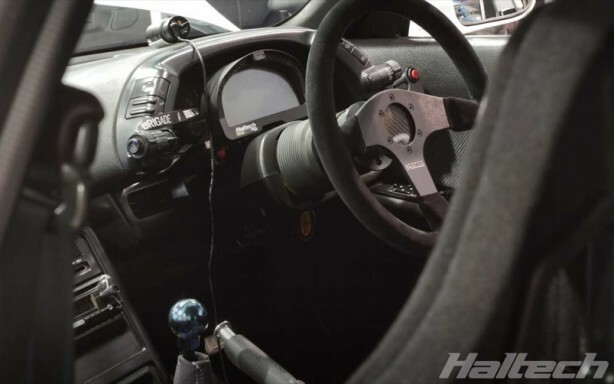 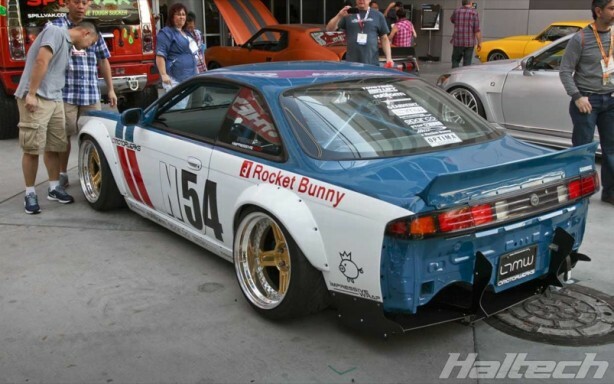 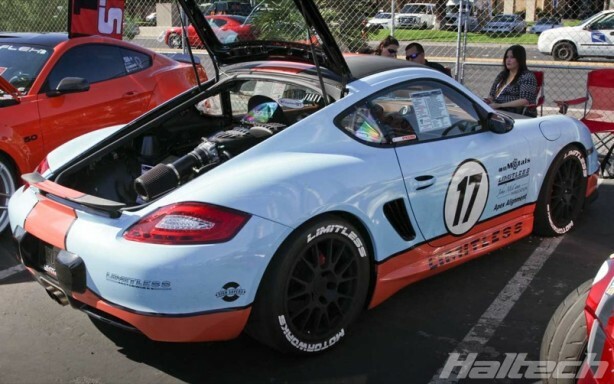 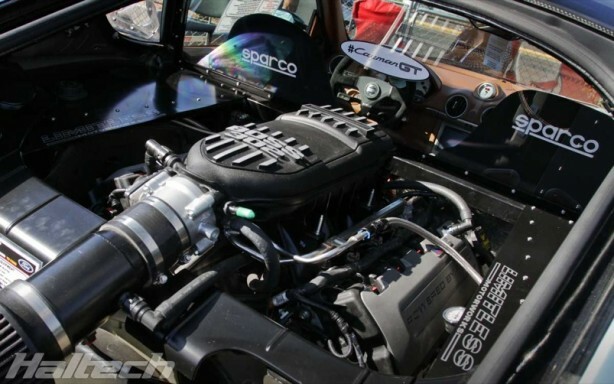 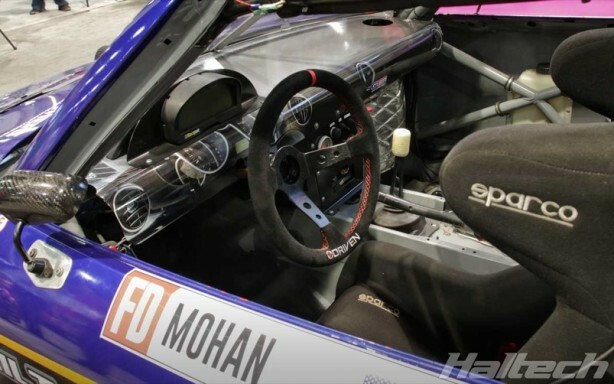 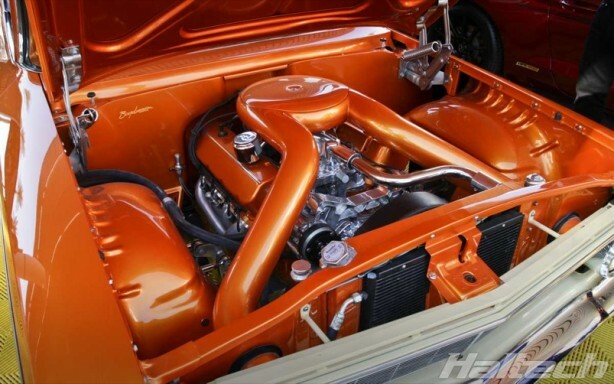 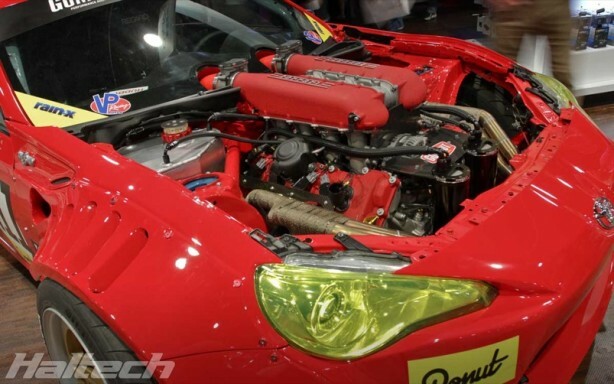 The car is powered by a Haltech-controlled RB25. 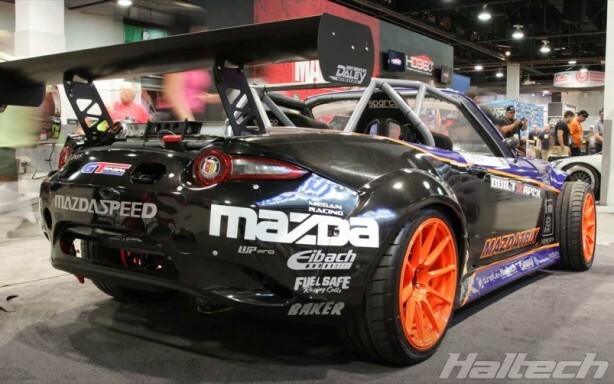 Kyle Mohan’s Haltech-powered Mazda MX5.